I really enjoyed making it, and want to keep at it. So…I set up an Etsy shop, here: Spiritfusions. Existence is not made up of truths, but of stories and dreams. Stories are what we tell other people; dreams are what we tell ourselves. They are equally important, for our stories become other people’s dreams. And so this living world of non-truth emerges, where your dreams come from stories, and become stories themselves, which then become dreams again. Like echoes in a canyon from a thousand vantage points, together we build our experience of our existence. It has been said that if you want to change the world, you must change the world’s dreaming. And this story echoes in my mind very clearly. However, I believe the first step is simply to take notice of the dance of stories and dreams — to get to know how they work, how they play like light and shadow on our minds and bodies. It is all very good to say that we dream the world into being, but is this just your story, said for others to hear you? Or have you made this idea your private dream? Spend time watching it in action, watching how the waves of tales and wonderment crash upon you. Then see what is left when the tide draws out. Ultimately, you must find out what you are dreaming. You must know what your dreams are telling you before you can do anything at all constructive in the world. 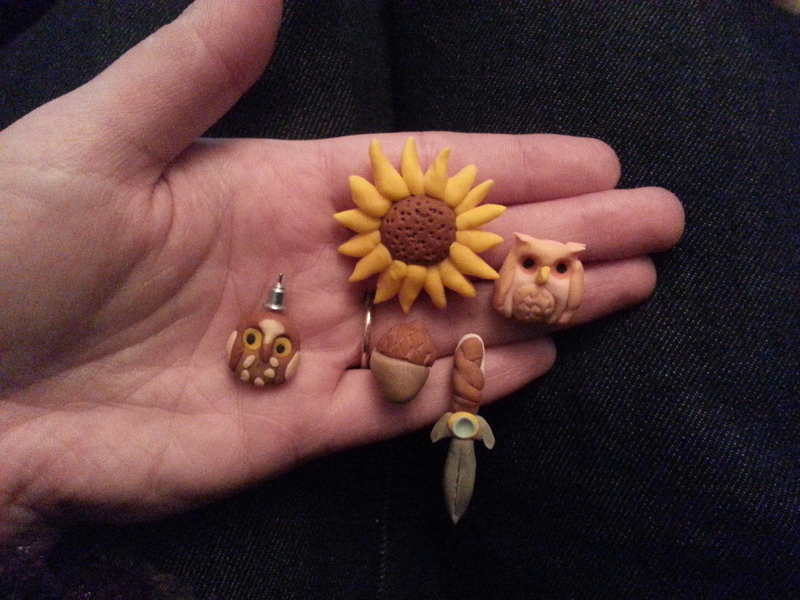 I’ve been making nature-themed earrings and necklaces, and it’s joyous. 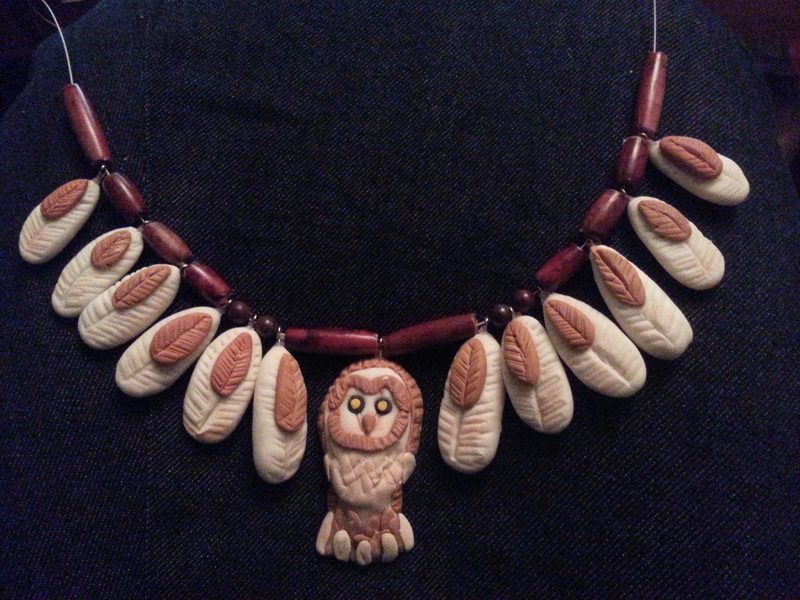 I recommend anyone who likes making jewelry to give cold porcelain a try. It’s a little like polymer clay (which I can’t bake where I am right now), but it is air-drying and cheap to make. I use soft pastels to give the cold porcelain any colour I want. A few years ago, I heard a song. 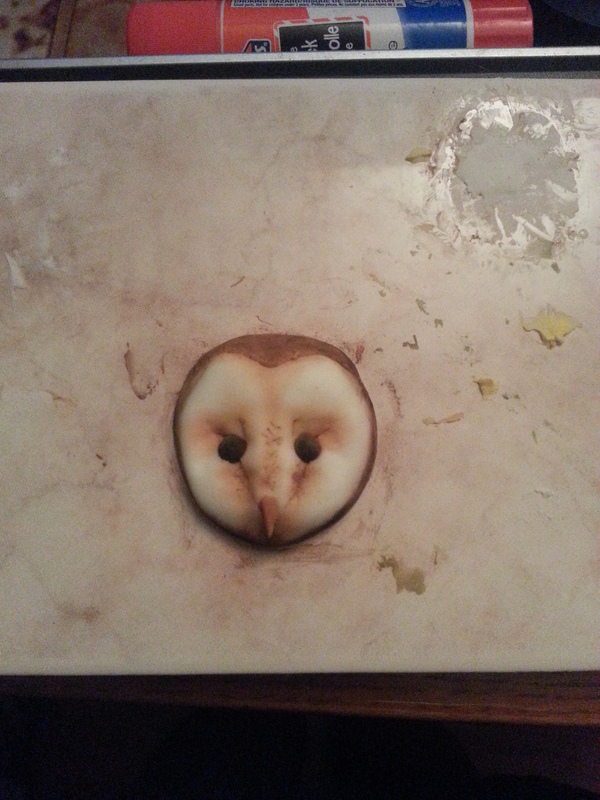 It was Ludovico Einaudi’s Giorni Dispari, and I decided I was going to learn to play it on the piano. Trouble was, I didn’t know how to play the piano, having never had a single lesson. I had only just procured a beaten-up, 100-year-old piano and I couldn’t read music properly. However, this was important to me. I decided I could do it. I bought the sheet music and started out by mapping the notation to the actual keys I’d need to hit. Then, I started practicing tiny sections, one section at a time. Then, I practiced until I could play the whole thing (it’s five and a half minutes) without making mistakes, or at least not too many! Finally, I could do it. One of my favourite memories is playing it for my partner, with all the lights off and the piano-top ablaze with candles. I loved, loved being able to play this song. And it only happened because I decided to try — and because I decided I could do it. I’m drained; I’ve been working a lot, and though I enjoy it, I need a break and some spark of laughter or excitement. In moments like these, I turn to my inner kids. What do they need? How can I bring their spirit of fun into my heart right at this moment? Often it is as simple as just connecting. I use Pinterest to express the various parts of my personality, so when I need some inspiration I can just check out one of my inner kids’ boards, like this one: http://www.pinterest.com/desireedee15/all-about-kassie/ Looking at the posts really reminds me of the ease with which children find delight in the simplest of things. Simple crafts are another way I engage with my inner kids. Embrace the freedom of your inner child and don’t be afraid to enjoy something that seems childish, even toys or colouring with crayons or playing on a swing set. Celebrate it! 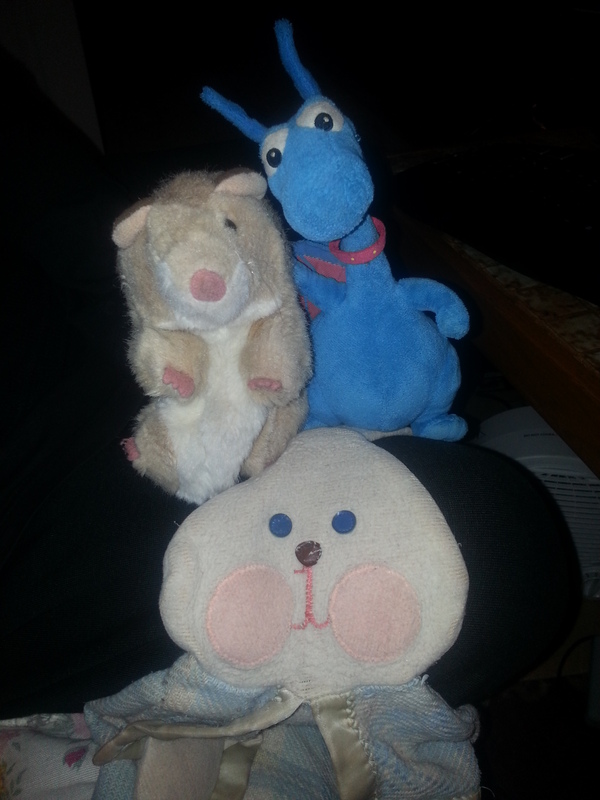 This is a photo of “the guys”, our favourite stuffies: Hammy, Poo, and Dee Dee. Looking at this, how can I not smile and feel comforted? By nurturing my inner kids, I heal and take good care of myself — as well as them. I enjoy singing as a means of self-expression. It is particularly important in moments when I can’t get the emotions out any other way. As a result, I tend to sing songs with dark overtones, but the intent is to be stronger than the ones who hurt me, not to “wallow” or “give in” to the pain. Expressing pain is the opposite: it turns our wounds into something outside ourselves, ultimately transcending and overcoming it. In this video, I sing Tori Amos’ Professional Widow (the Merry Widow version) acapella.